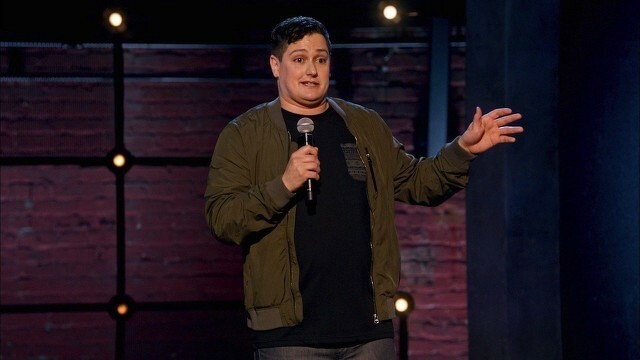 A 1997 State High graduate, Machi worked as a supermarket manager and human resources assistant following his 2002 graduation from Penn State before moving to New York in 2006 to pursue stand-up comedy. He found success in the city's comedy clubs and in 2010 won first place in the "Emerging Comics" contest at the New York Underground Comedy Festival. In 2012, Machi made his network television debut on NBC's "Late Night," hosted by Fallon at the time. In 2014, Machi made it to the final four contestants on season eight of NBC's "Last Comic Standing." He got his own Comedy Central "Half Hour" special in September 2016. Machi returned home to State College in July to perform a set at the State Theatre during the Central Pennsylvania Festival of the Arts. He now performs all over North America and following his "Tonight Show" appearance, he will be performing on Friday and Saturday in Vancouver. You can also check him out on his podcast, "Keeping Joe," on iTunes or at riotcast.com/keepingjoe.